Huw Thomas (LLB 2017) has recently secured a training contract with international law firm, Allen & Overy LLP. 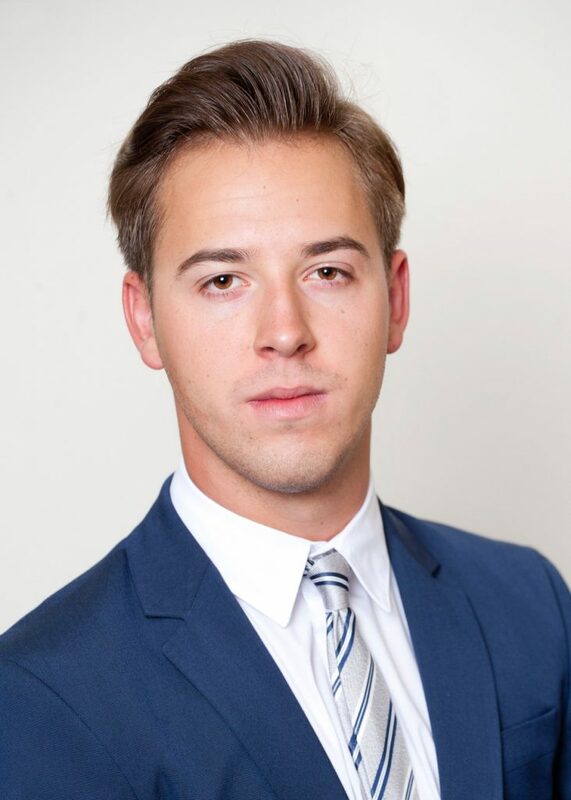 He has studied both undergraduate and postgraduate programmes at the School of Law and Politics and credits the School with preparing him “for the reality of life as a commercial solicitor”. I was initially attracted to Cardiff University’s reputation as one of Britain’s leading universities. In addition I was impressed by the career prospects that Cardiff students have, evidenced by the fact I have been fortunate enough to successfully gain a Training Contract with Allen & Overy LLP. Of my many memorable moments at university, one which stands out is my graduation ceremony in 2017. The entire city came alive with graduation buzz and the opportunity to share such a joyous occasion with close friends and family made it a very enjoyable memory to look back on! Following my graduation, I undertook several summer internships at top international and regional law firms. Following this, I decided to pursue my LLM in International Commercial Law to further enrich my knowledge and have had the opportunity to benefit from the expertise of exceptional tutors such as Valerie Fogleman, Phillip Johnson and Paula Thomas to name but a few! Cardiff University has thoroughly prepared me for the reality of life as a commercial solicitor. My academic endeavours and practical experiences gained there have enabled me to develop the ability to identify, analyse and provide solutions to contemporary commercial issues facing the legal profession, firms and their clients. If I had the opportunity to pass on some wisdom to potential students I would say that evidencing interest within your particular field is really important to prospective employers. Given the academic rigour associated with pursuing an undergraduate degree, it is easy to forget that during the early years of study. I would advise my past self to take advantage of all open days, networking events and work experience placements from the first year of study as this would have made it much easier to evidence an interest within my field of employment from the outset. I would not have attained the personal and professional achievements that I have accomplished to date had it not been for my Cardiff University experience! My time at university were best years of my life!